A screening of the film "decanted." - A Winemakers Journey. 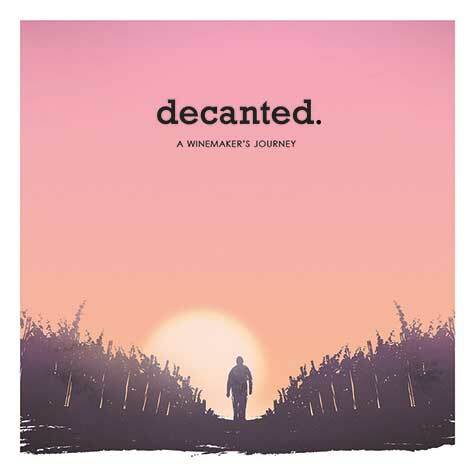 The evening will include wine tasting and the Baltimore premiere of the film "decanted." at the historical Senator Theater.